At Forward3D our analytics team get very excited by anything and everything we can track on a website. Whether this is ecommerce sales, leads generated, videos watched or buttons clicked; there isn’t a challenge which the team won’t tackle head on. This leads to us having enormous amounts of data for our clients but know that most marketing teams only analyse and report on a few key metrics. A macro conversion is the primary conversion of a website, for example, the previously mentioned completed sale on ecommerce or a completed lead generation form. These are typically the metrics and figures that determine whether marketing activity has been successful or not and can be found in every weekly, monthly and quarterly reports agencies and marketers produce. However, all too often, the analysis of micro-conversions is bypassed despite these showing user interaction at a much more refined and detailed level. A micro-conversion relates to smaller engagements such as a newsletter sign up or a user watching a product video on the website. These can but do not have to precede a macro-conversion, users can purchase a product without watching a video of how it works – it’s not compulsory. When a website is tagged and tracked to record this data it can be used to understand how campaigns have performed beyond the macro-conversions. Similarly, this data can be used to segment the audiences on a website based on their behaviour. 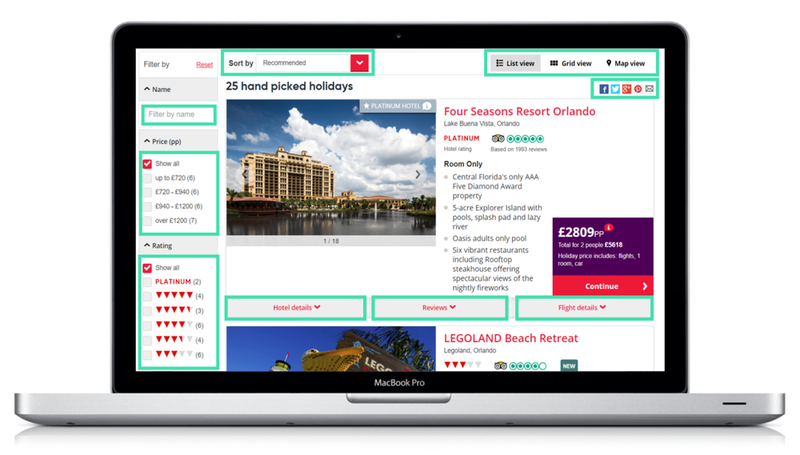 These can then be used to understand the user behaviour from campaigns and create personas and audiences for targeting. When analysing the impact of online campaigns, it can be difficult to take these research-based personas and apply them to the data. This can be down to the lack of digital touchpoints or on-site buying behaviour associated with them. Taking one particular example persona for ‘Connoisseurs’ , the below data conducted whilst researching the example personas highlights some of the buying and shopping habits. Understanding that high-end customers for this particular brand still shop around for high-quality deals gives insight into their likely path to purchase. As these users do sometimes engage in impulse purchases but are more likely to shop around for the best deal, we can start analysing pages/products viewed per session alongside transaction value to identify these users. The results of this confirmed the original hypothesis that users that are viewing the extremely high value holidays have the highest AOV. Similarly, users that view the most holidays before purchasing have a lower AOV. This is only a basic analysis but already shows how analysts can create segments and audiences to understand these particular.